Jeju Island, is a beautiful new game from Korea. and Grail Games is pleased to bring a new English edition to the world. For more information on the game, its components, and its rules, please click here. 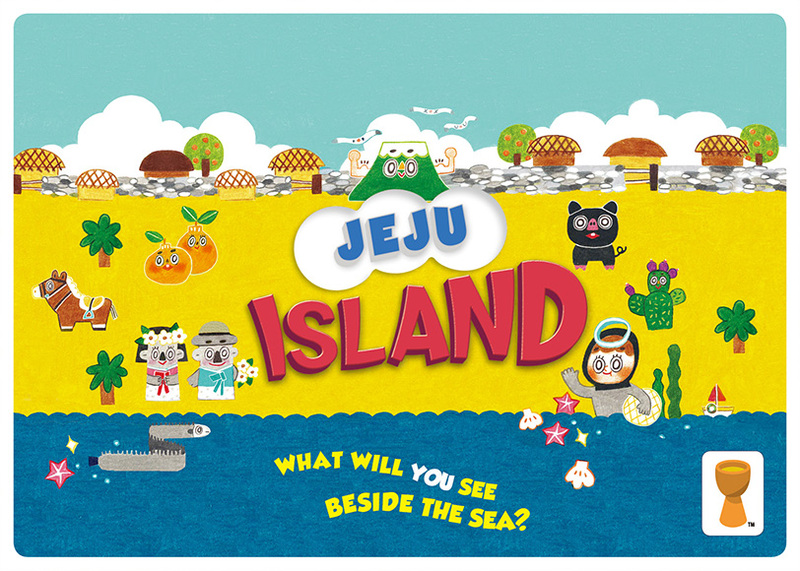 Please click the button below to order your copy of Jeju Island. Pre-orders are due to be fulfilled in early September. All pre-order payments must be done via PayPal (with either a PayPal account or credit card). Please check your PayPal account settings to ensure your current and best address is listed before making a pre-order. This pre-order will run until 12AM GMT on August 31st, 2016. PLEASE NOTE: It is possible that retail stores may sell Jeju Island below MSRP ($29.95US) and therefore, cheaper than the prices listed here. Please remember that these pre-order prices do include shipping and the added bonus that you will receive the game earlier than retail stores. Games will be sent from China.